· Ensures every web page you visit is safe – even before you go there. · Applies safety ratings to your Google, MSN and Yahoo search results. · Checks to make sure web pages really are what they appear to be. · Keeps you safe from dangerous attachments and links in your e-mail. 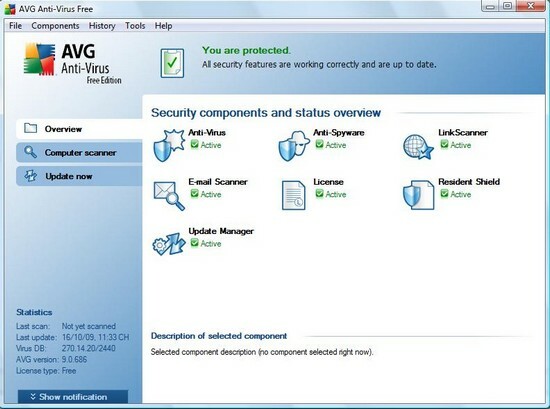 · Makes sure you can’t get or spread a virus, worm, or Trojan horse. · Prevents unauthorized information access by spyware and adware. · Ensures basic protection against sophisticated hidden threats. · Makes sure you’re always safe from the latest threats – automatically.